Anti Muslim Immigration Sentiments in Canada and Canadian Prime Minister's Response ~ Islam My Ultimate Decision . I am writing a series of posts on life of Muslims in non Muslim countries and was about to write about Canada, a home to over a million Muslims and some 3.2% of the total population of the country But just today I came across a video to today on Facebook in which an anti Muslim Immigration man tried to blast his prime minister Justin Trudeau over his immigration policies. Much to my surprise, there stood a prime minster, surrounded by Christians mostly, but with a well read Canadian history. 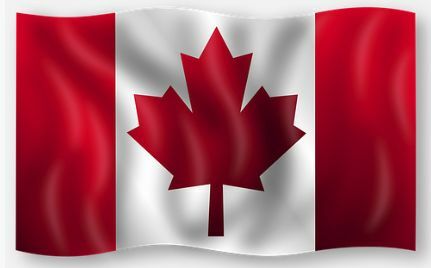 Canada today is what immigrants have made it along with the natives to be one of the best known welfare state in the world. And is a country, where the work of immigrants, no matter from which part of the world or believing in whatever faith, they are respected and appreciated.